Thanks to trailblazers the likes of Olympian Syed Abdul Kadir and pro boxer Muhamad “The Chosen Wan” Ridhwan, boxing has been growing in popularity in Singapore. Some turn to boxing to lose weight, gain confidence and live healthier lives; some use boxing as a vehicle to overcome their inner demons and turn their rage into a productive and positive form of expression. 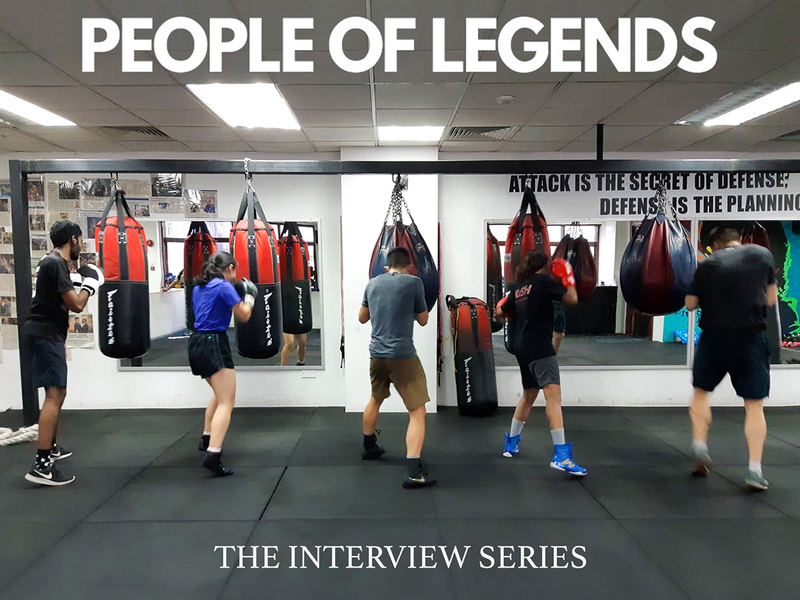 In collaboration with Legends Fight Sport, a boxing gym in Singapore co-founded by The Chosen Wan, The Everyday People presents People of Legends. 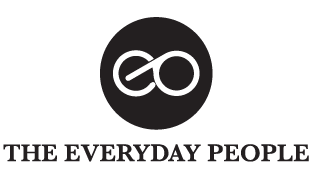 This interview series highlights gym members with very interesting stories to tell, so be sure to keep an eye out for it every other Sunday, starting from 10 February 2019.